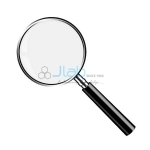 Jlab is a comprehensive vary of OPD Equipment that is employed by doctors whereas they are testing out door patients. 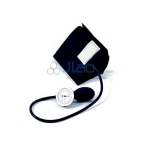 These Equipment vary includes things like Doctors medical instrument, BP equipment, Manual vital sign Monitor, measuring device, Tongue Depressor, etc. 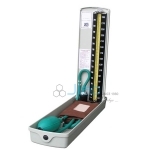 The instrumentality square measure made from superior quality material so square measure strictly healthful and square measure terribly helpful and safe for patients. 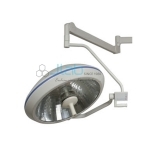 These square measure user friendly and light-weight thence doctors like them over others. 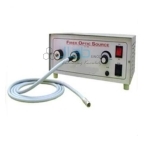 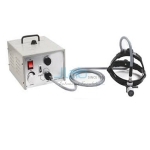 OPD Equipments Manufacturer, OPD Equipments Suppliers, OPD Equipments India, OPD Equipments Exporter, OPD Lab Equipments, Hospital Surgical Equipments, OPD Equipments India. 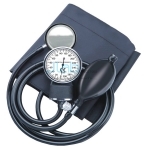 Sphygmomanometer Aneroid Round Shaped - Mobile, ABS Round dial face adjustable for easy reading, stand on aluminium tube. 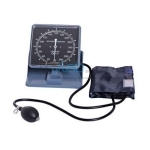 Sphygmomanometer Aneroid, Economy Economy type blood pressure monitor, standard cotton cuff, stop pin manometer. 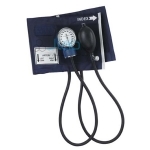 Velcro cuff for sphygmomanometer, complete with rubber bladder with two tubes :For 1 - 3 years, size: 7 x 30.5cm.. Velcro cuff for sphygmomanometer, complete with rubber bladder with two tubes :For new born, size: 5.7 x 30.5cm. 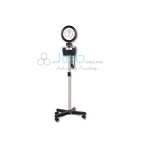 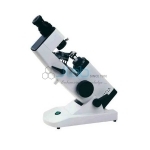 Offered find use as diagnostic instrument and features triangular rubber piece that comes fixed to plated handle. 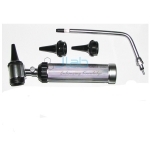 These hammers find suitability for diagnosis purposes involving treatment of musculoskeletal systems.